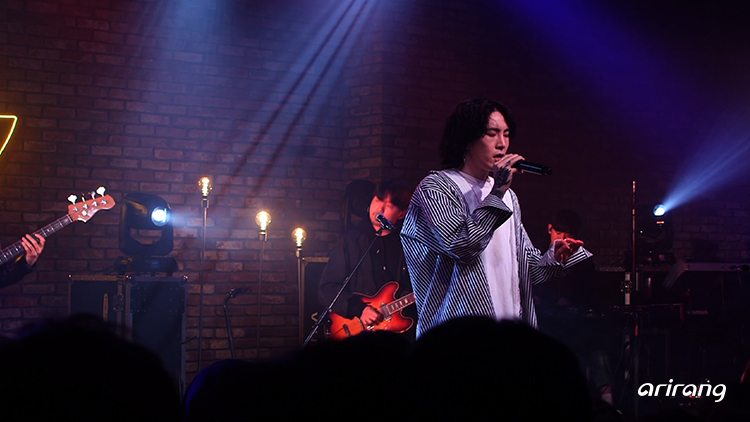 Joining us on this week's "I'm LIVE" is R&B singer-songwriter Samuel Seo! Known for his ability to effortlessly switch between singing and rapping, this artist presents an evolution of the hip-hop and R&B fusion in the Korean music scene. 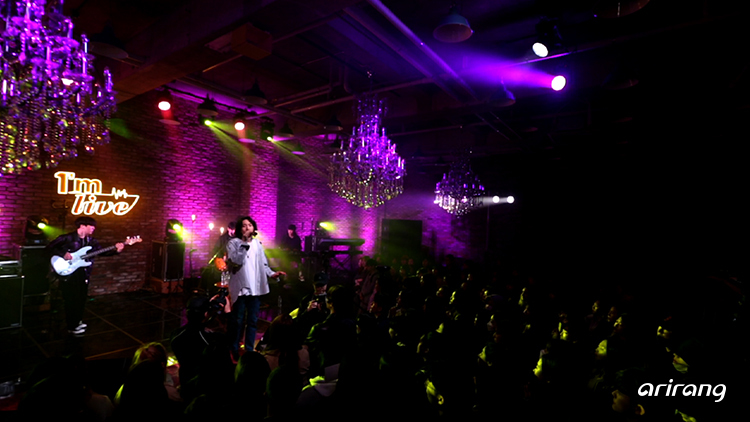 After his debut in 2013, Samuel Seo released his first full-length album, "Fireworks," in 2015 and won the Best R&B and Seoul Album of the Year at the prestigious Korean Music Awards. 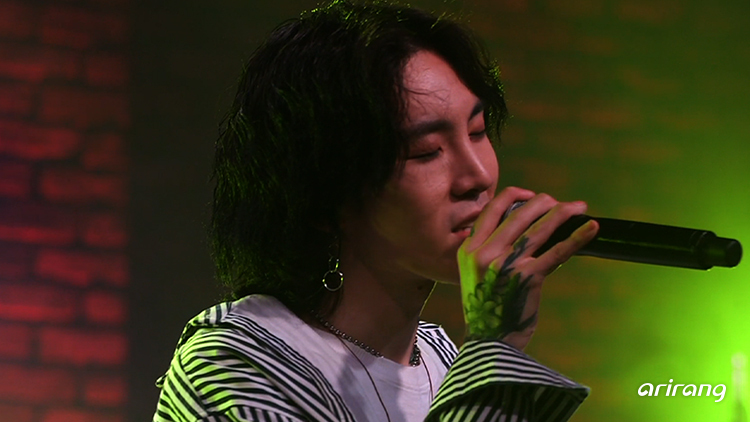 Also, he has collaborated with numerous top musicians, including Hanhae, Bill Stax, Primary, Neoksal, Kim Ban-jang and more, expanding his reach in the scene. As a singer-songwriter, this artist aims to touch people with genuine stories from his heart rather than commercial success. On this episode, Samuel Seo performs "Sandwich," "I Hate Holidays," "a r o m a," "Window," "DO:OM," and "GOYO 2018" to display the quintessence of his versatile musicality.